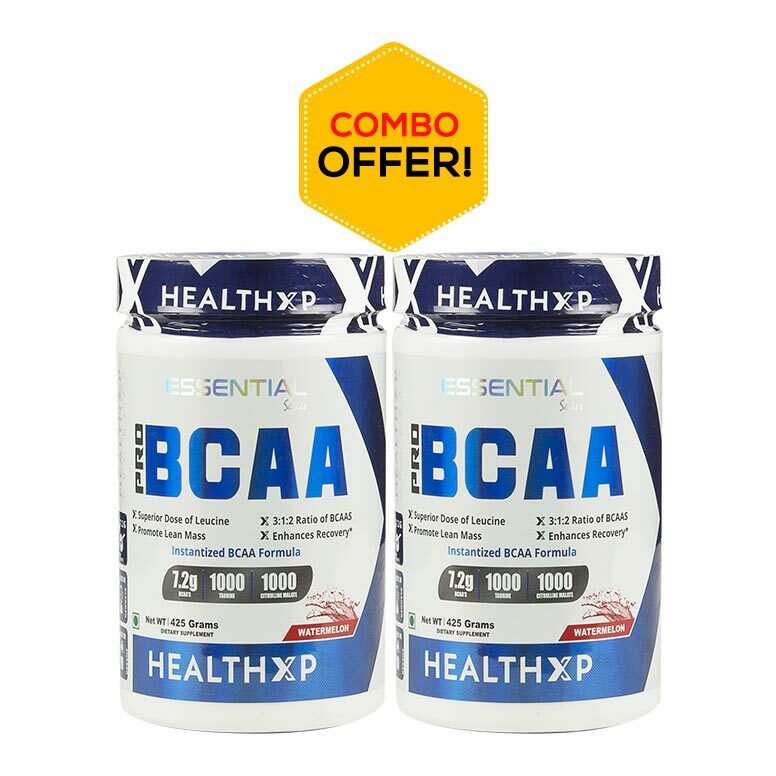 Each serving of Instantized BCAA 5000 Powder provides a 5,000 mg (5 g) blend of the three Branched Chain Amino Acids (L-Valine, L-Leucine, and L-Isoleucine) in every serving. 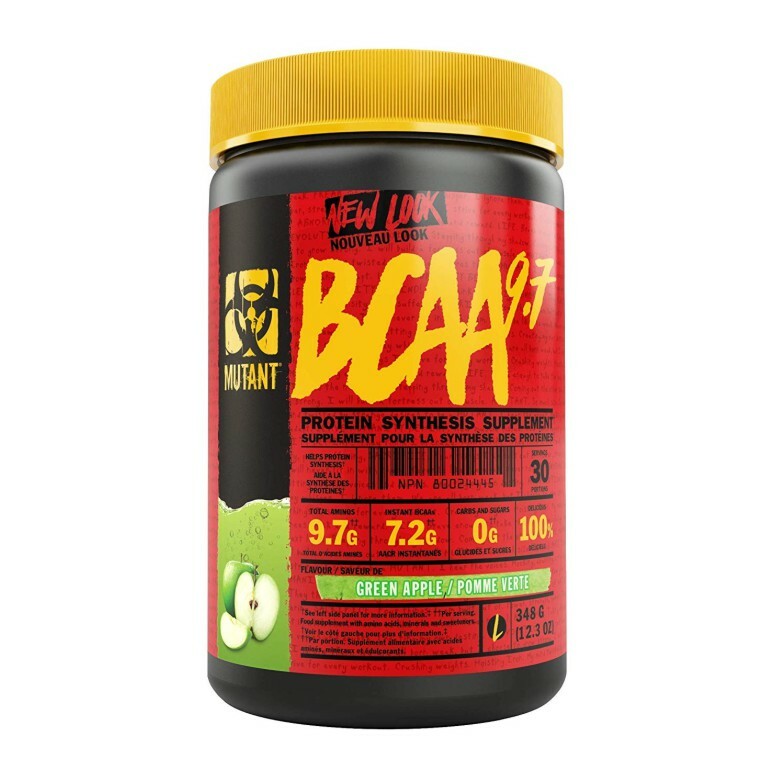 The Branched Chain Amino Acids (BCAAs), so named because of their branched chemical structure, are essential in that the body cannot make them from other compounds. 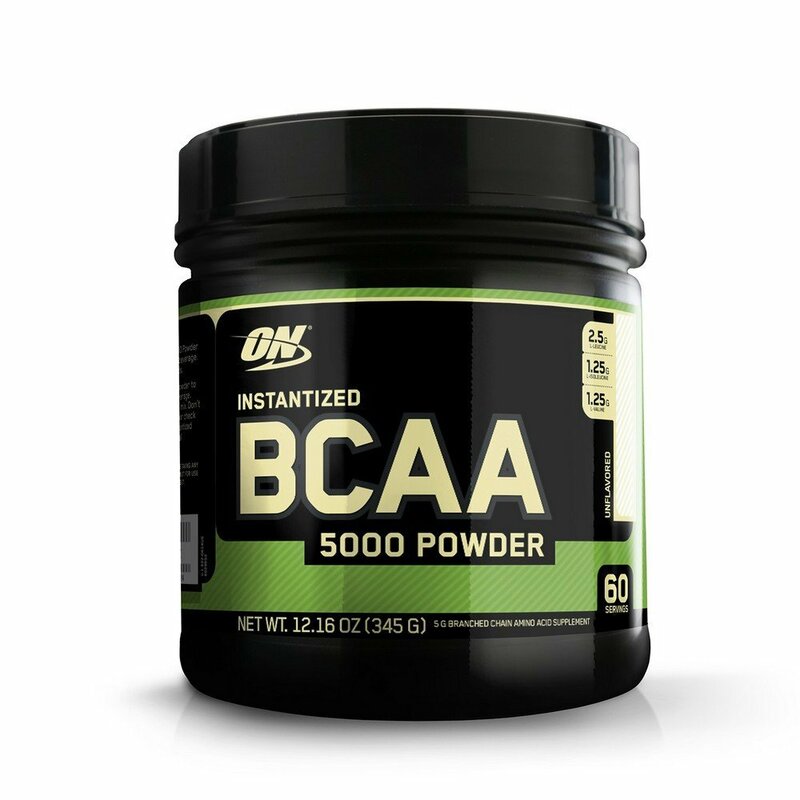 The method to produce Instantized BCAA 5000 Powder yields a powder that mixes readily in water or juice and does not readily clump or settle to the bottom. 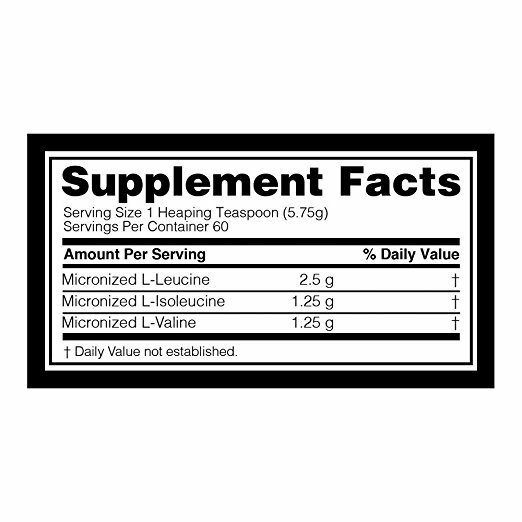 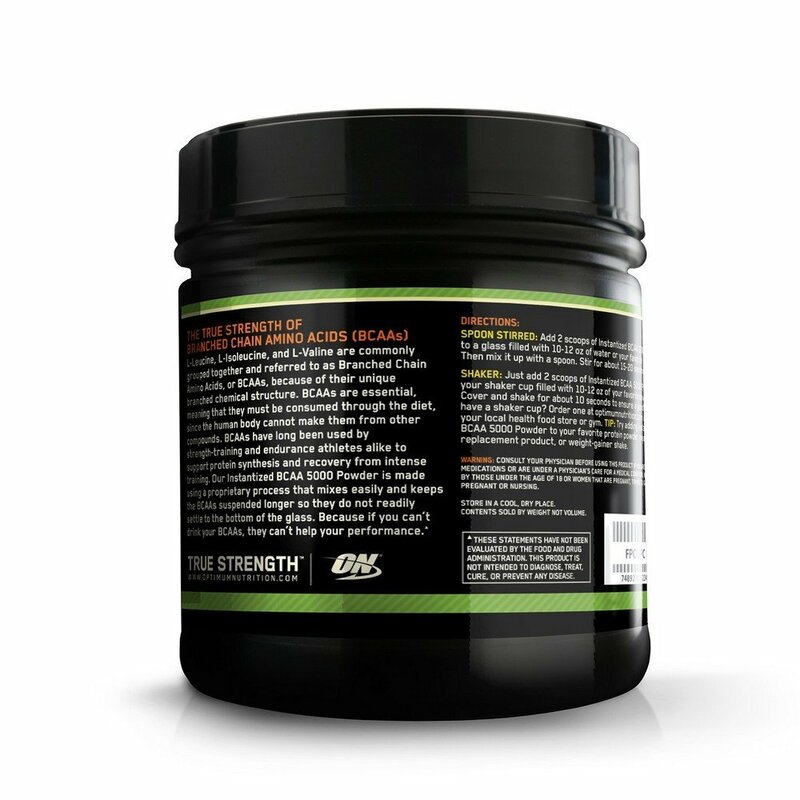 As a result, the difficulty in mixing you may have experienced with other BCAA powders is greatly reduced. 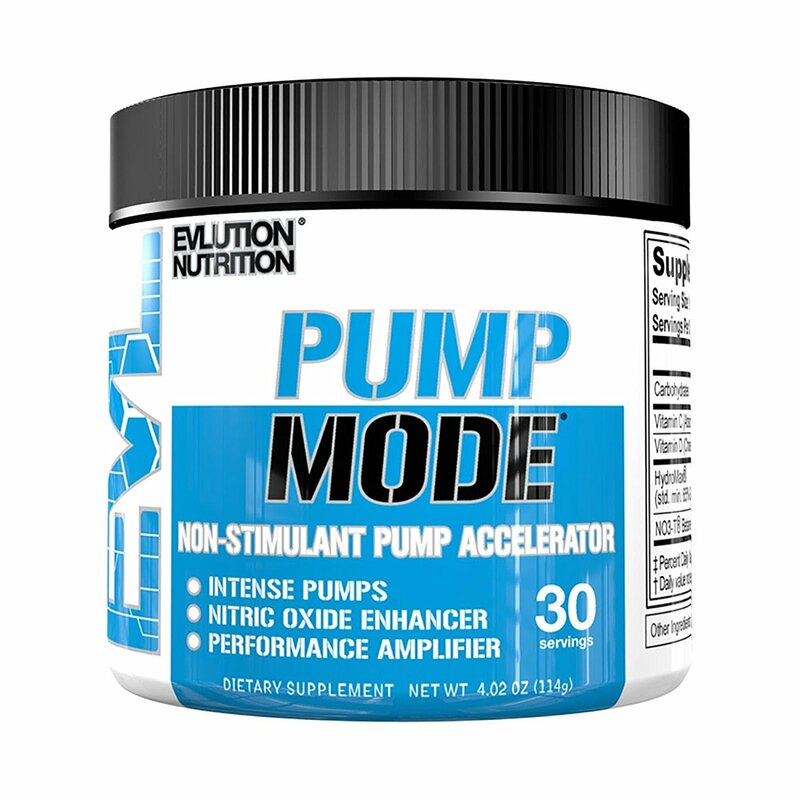 Consume 1 Heaping Teaspoonful of Instantized BCAA 5000 Powder between meals, 30-45 minutes before workouts, and/or immediately after workouts. 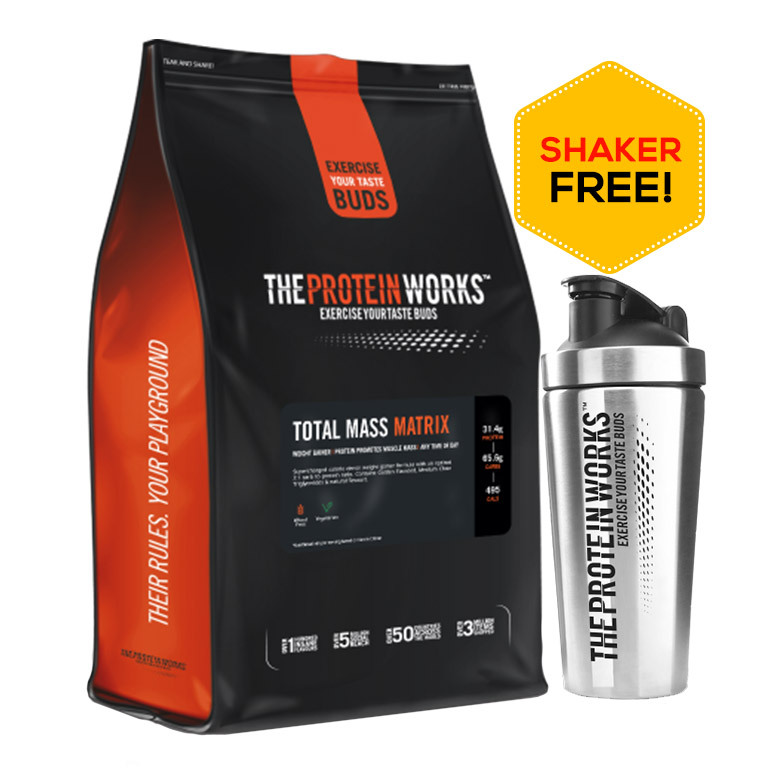 Try adding some to your favourite protein supplement, MRP, or weight-gainer. 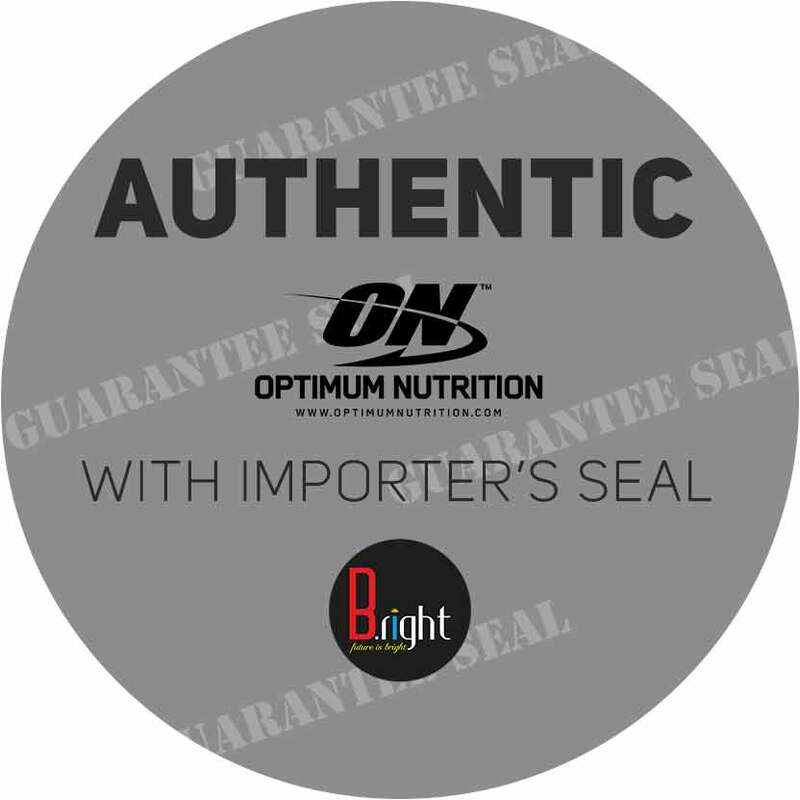 Combine with a sensible diet and regular exercise.